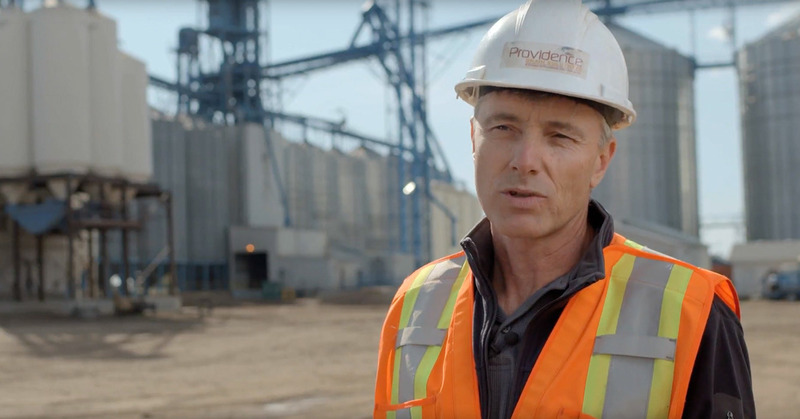 Providence Grain Solutions Inc. is committed to a safe and healthy work environment for all employees, sub-contractors, clients and the public at large. In fulfilling this commitment to protect both people and property, management will provide and maintain a safe and healthy work environment in accordance with industry standards and in compliance with legislative requirements and will strive to eliminate any foreseeable hazards which may result in property damage, accidents or personal injury/illness. Everyone from the CEO to new workers has the responsibility to ensure a safe and healthy workplace. For a complete copy of our Health and Safety Policy or MSDS information, please contact Kim Cloke.